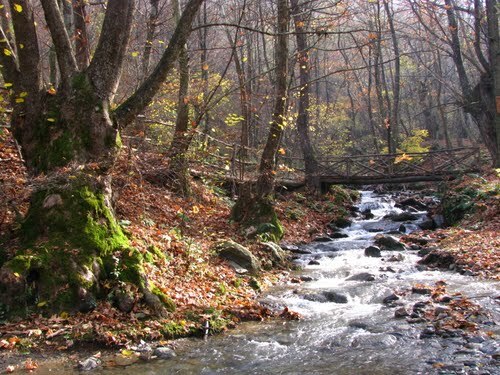 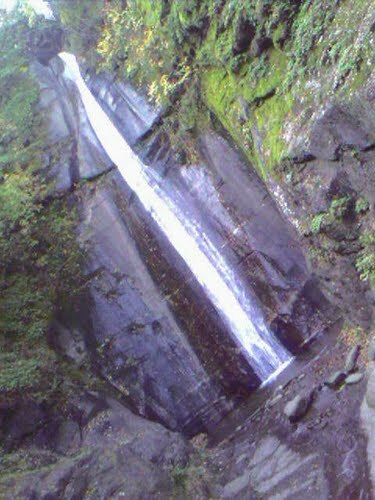 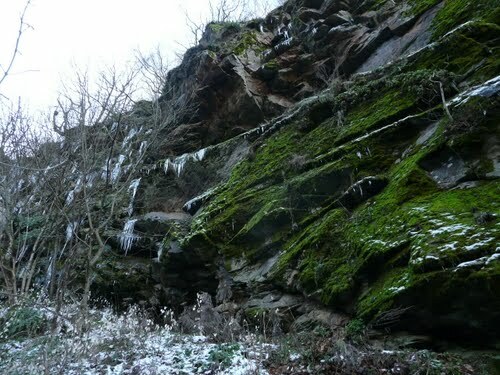 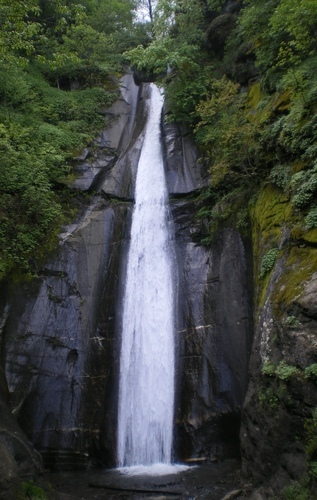 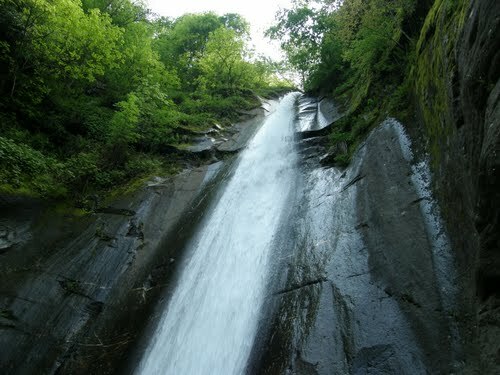 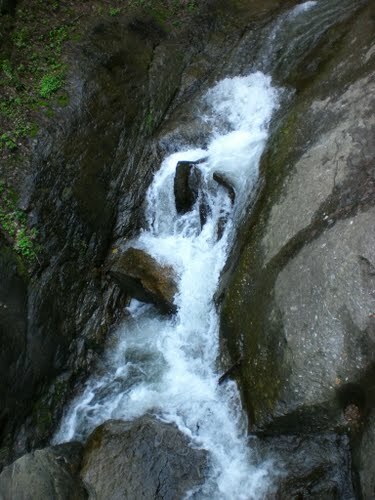 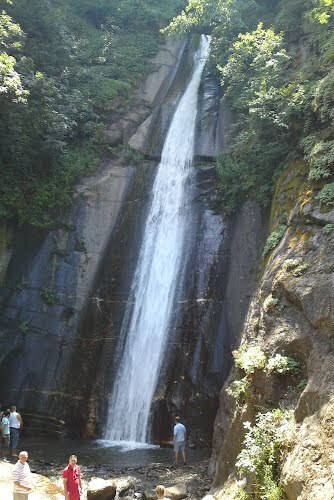 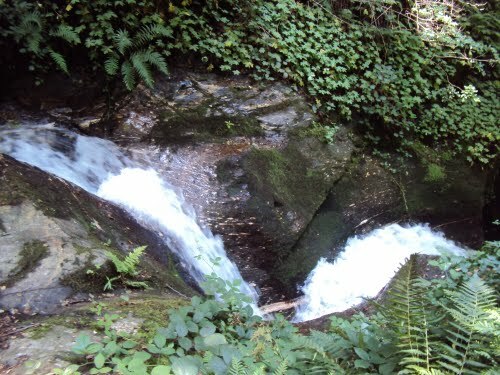 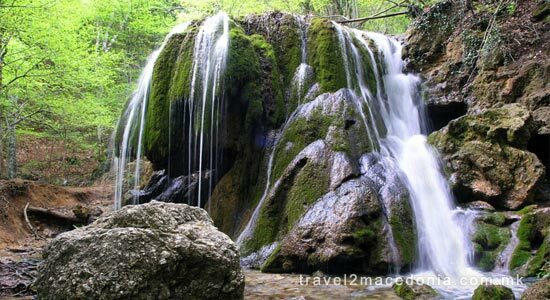 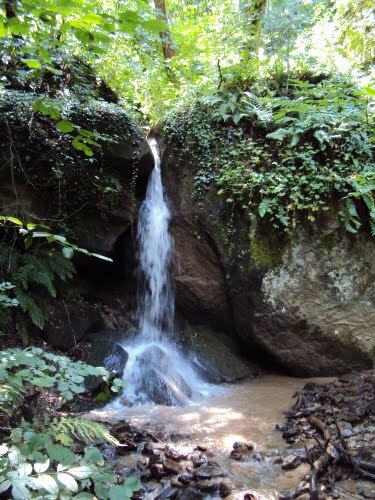 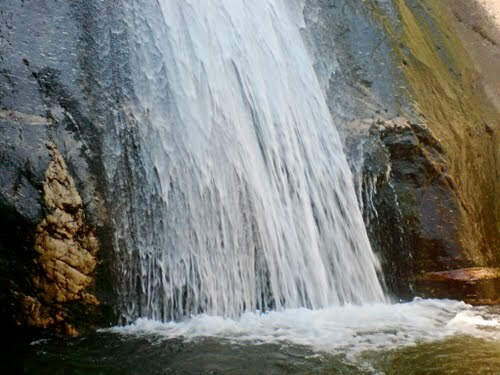 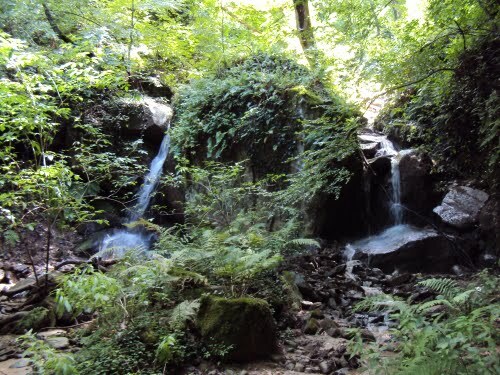 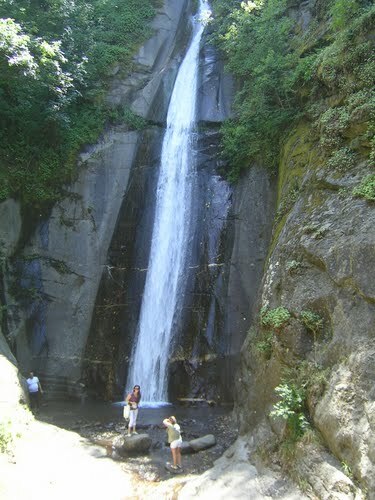 The waterfall is part of the Lomnica River and is located deep in the Belasica Mountain at an elevation of 630 metres. 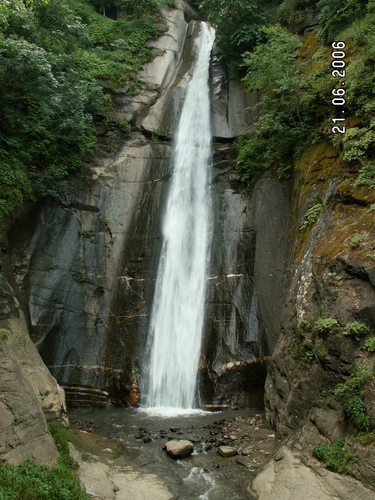 Crashing down the smooth, black rock face, and surrounded by 100-year-old beech trees, this waterfall is visited by tourists throughout the year. 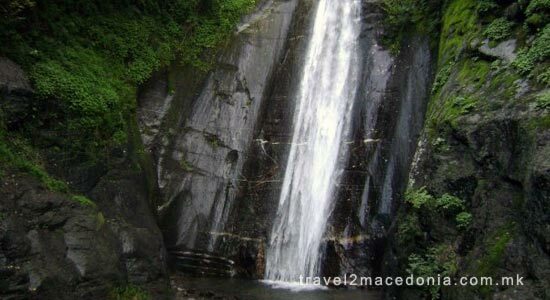 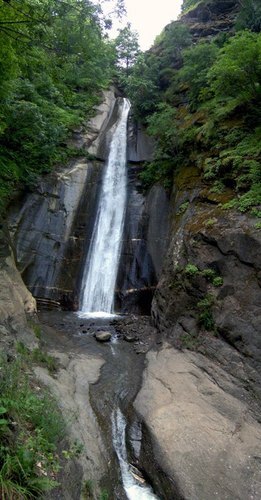 Smolare Waterfall is the tallest waterfall in the Republic of Macedonia, falling from a height of 39.5 metres (129.5 feet). 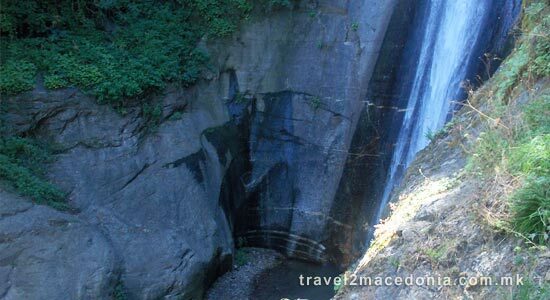 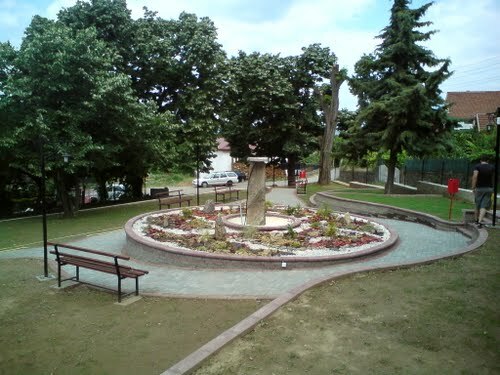 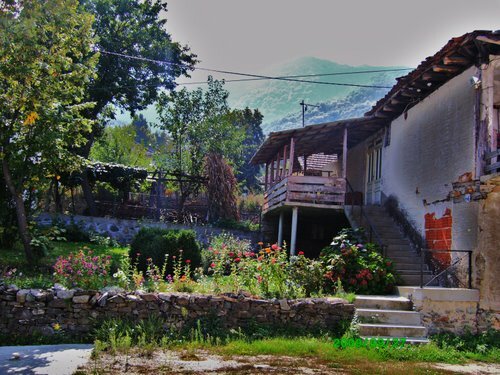 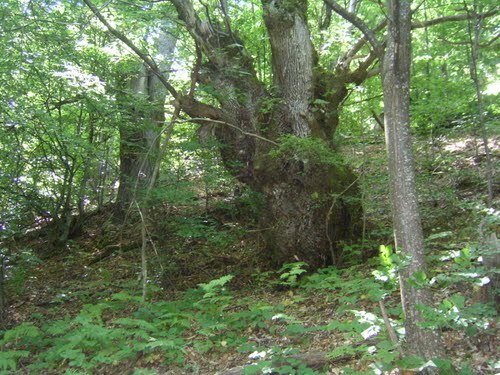 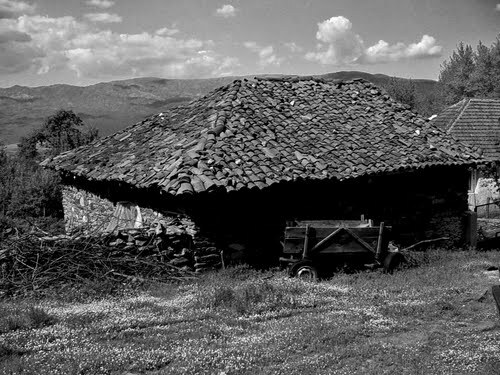 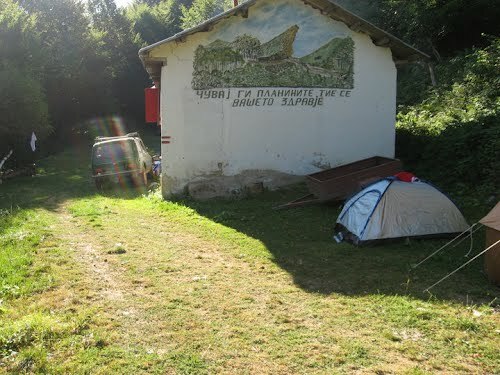 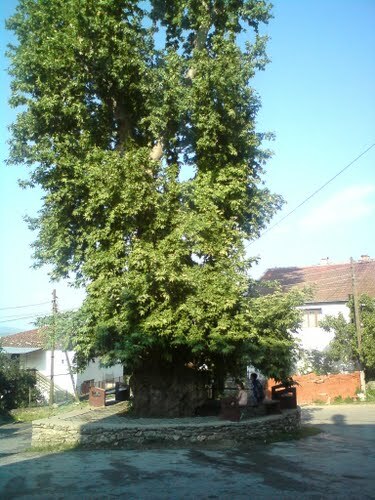 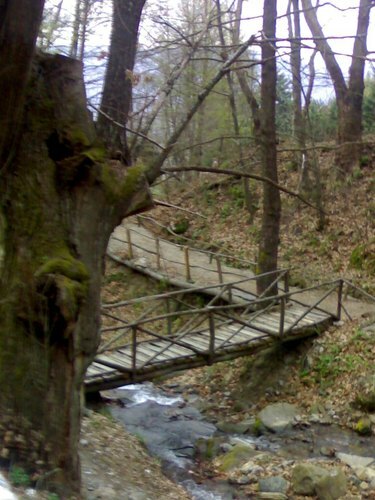 It is located above the village of Smolare in the Municipality of Novo Selo in the southeastern region of Macedonia. 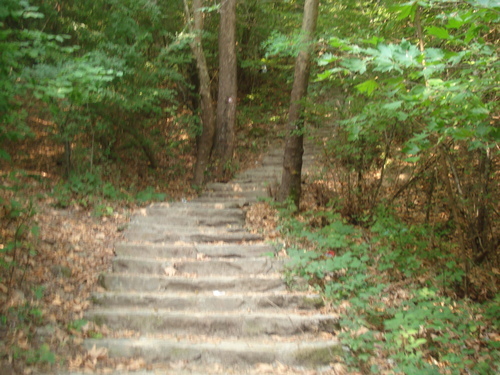 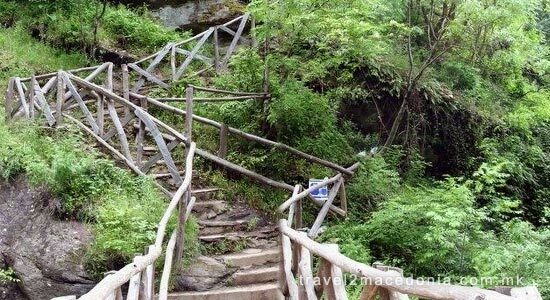 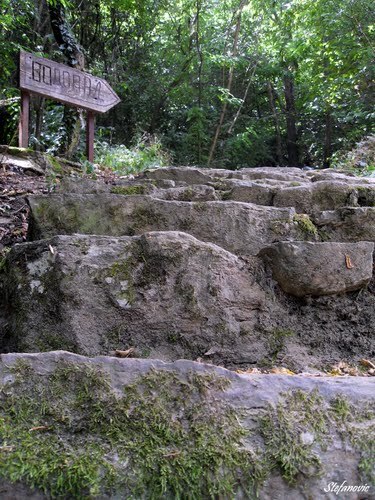 To reach the majestic beauty of the Smolare Waterfall, visitors must wind their way up a nature path which includes 300 stone steps made from natural materials. 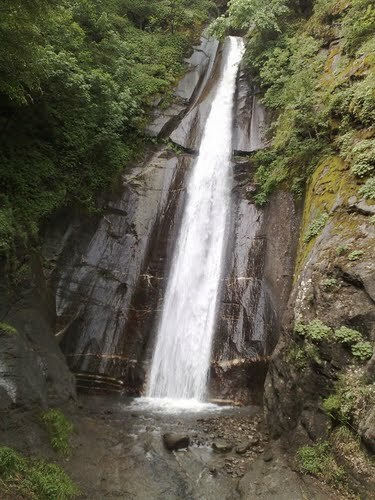 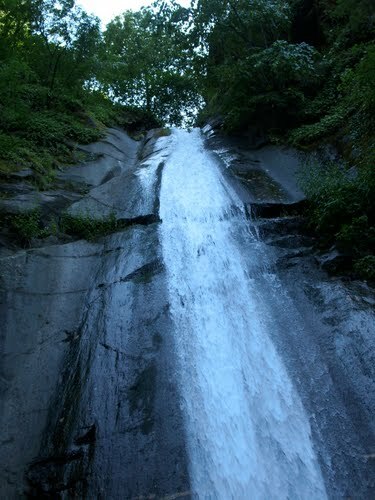 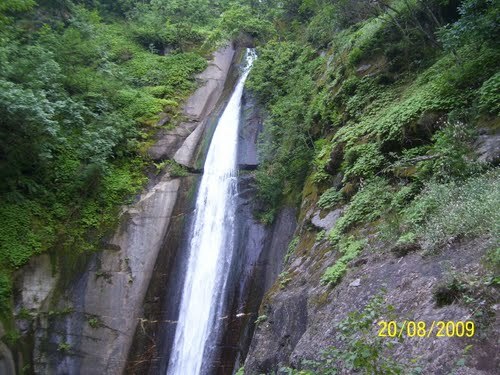 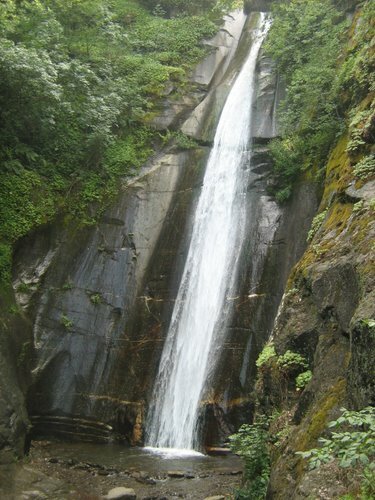 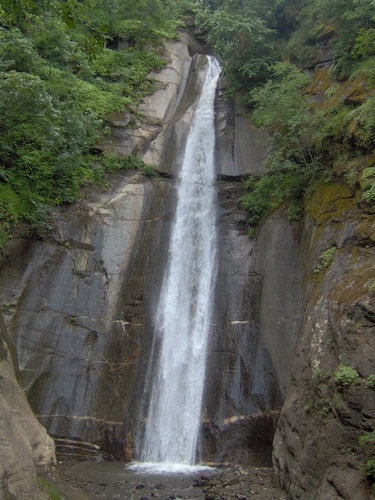 Once at the site, deep within the forest, tourists can gaze at the waterfall from a wooden bridge constructed in front of the crashing water, enjoying the refreshing spray at the waterfall collides with the rock face and meets the river below. 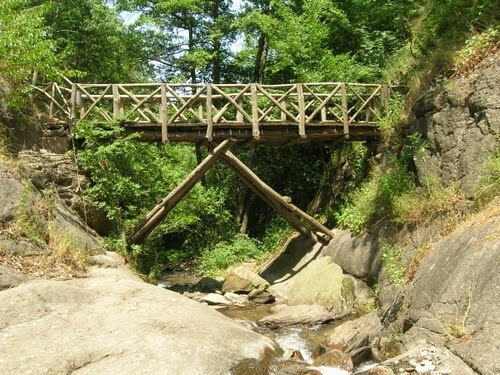 Visitors can also enjoy the picnic and camping areas constructed at the base of the path, as well as a marketplace opened in 2007 for residents to sell locally produced products such as fresh fruits and vegetables, honey, and crafts.